Music and acupuncture are used together in order to elicit a salubrious effect on the patient. 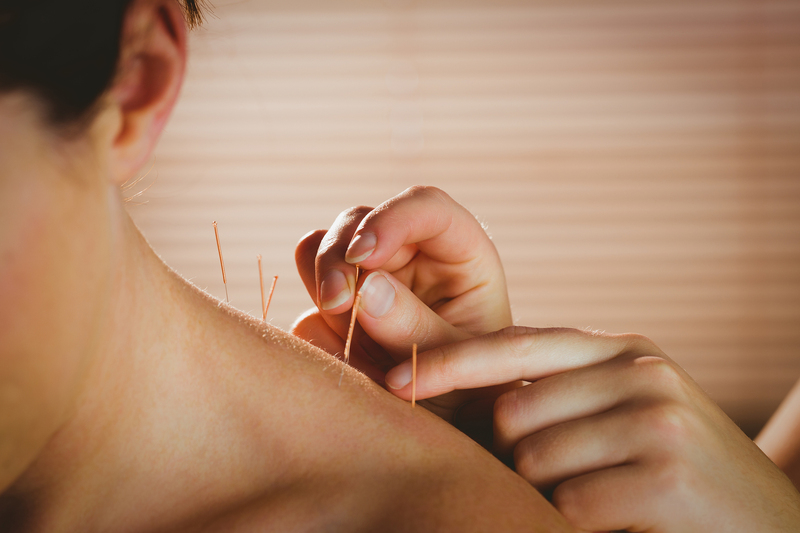 If you ever attend one of our acupuncture sessions, you’re likely to hear soothing, ambient, and environmental music. Here’s why! Music has become intertwined with the spa experience. One of the first EKG studies  found that different tempos affected patients’ pulse and blood pressure. Music actually changes our physiological state. Answer: Each are good by themselves, but together they are even better. Another study,  which looked at patients with Fibromyalgia, found that the combined effects of 1) music, 2) vibration, and 3) acupuncture aided symptoms. This study finds that the unified effects of all three modalities are healthier than the effects of the 1) music alone, 3) acupuncture alone, or 3) vibration alone. The healthiest Fibromyalgia patients received an experimental condition of all three! Yet another study  found that music increased the therapeutic effect of acupuncture on patients with Alzheimer’s disease. To learn more about how acupuncture helps Alzheimer’s click here. According to one violinist,  music lights up humans’ reward circuitry because of its similarity to language. In the same way we evolved language to cooperate together, is the same way that biologically, we are hard-wired to enjoy a melody. That all depends on the effect you are trying to elicit from your body. Athletes show greater physiological arousal to faster, than to slower tempo music. If you’re a short distance sprinter or crossfitter, then get your heart pumping with a high tempo heavy metal song. Alternatively, if you’re doing an exercise like yoga, you’ll want to dial down the tempo and find a pace that is less anxiety-provoking, and more chill. Similarly, long distance runners may want to slow down their body’s physiological arousal and let a slow, consistent steady pace match their gait. We recommend these playlists for a soothing spa, cupping, or acupuncture experience.